Barry has worked with some of the most inspirational speakers, authors and musicians in the world as a producer, composer and product developer. In his new book the Secret Language of the Heart, Barry shares how every one of us—the musical and nonmusical alike—can harness the power of music to alleviate specific illnesses, reverse negative mindsets and attitudes, dissolve creative blocks and improve overall health. Backed up by the latest scientific research on the benefits of sound, music, and vibration, this book offers practical, concrete instructions for healing that can be tailored to suit your individual preferences and needs. 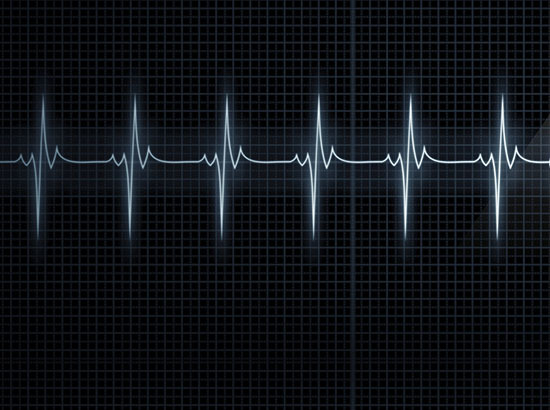 The book has received praise from pioneers in the medical arena such as, Dr. Daniel G. Amen, Dr. Norman Shealy, Dr. Stephen Sinatra and Dr. James Oschman. 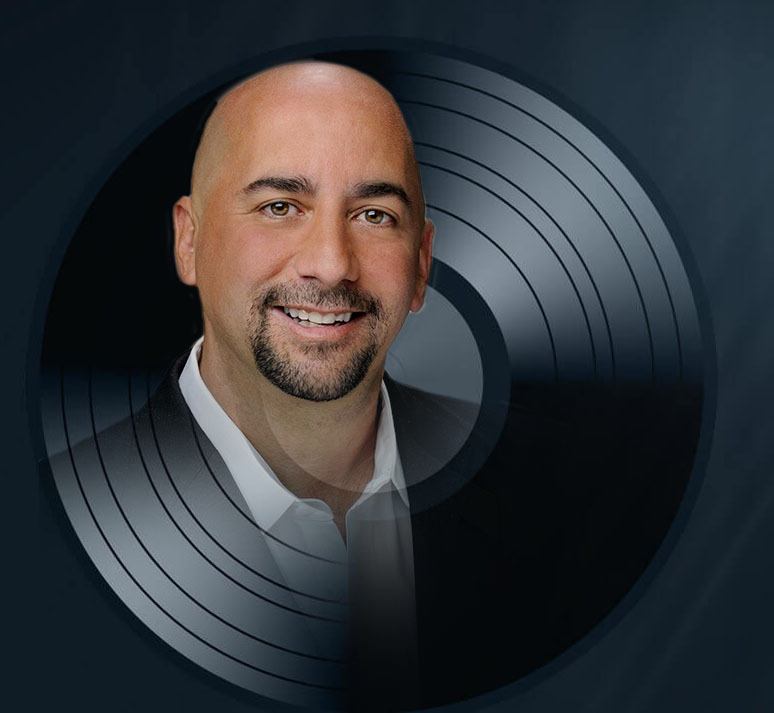 Research on the benefits of Barry’s music is currently being conducted, and Barry is a sought-after speaker for medical and motivational conferences. "Barry’s certainly done his homework to educate you about the world of sound and vibration. He also has given you ways to let go of anything that stands in the way of you and your true potential. I hope you enjoy this book as much as I have." "The healing that occurs when you open up to the vibration of music is something I have experienced firsthand. I love that Barry Goldstein has bridged the gap between science and spirituality through the one language we all can understand . . . music! The Secret Language of the Heart provides musical prescriptions for a more healthy and joy-filled life and is a must read." 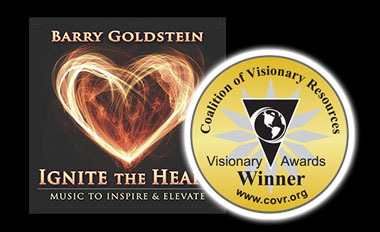 Deborah Rozman, CEO Heartmath Inc.
"If anyone knows how music can heal your heart and spirit, it's Barry Goldstein. Not only is he a brilliant musician and composer, but his music has the remarkable ability to take you into the depth of your soul, In his book he gives us information that makes this journey accessible to anyone. I highly recommend this very special book."